Happy Easter: drivers, families and everybody in between. 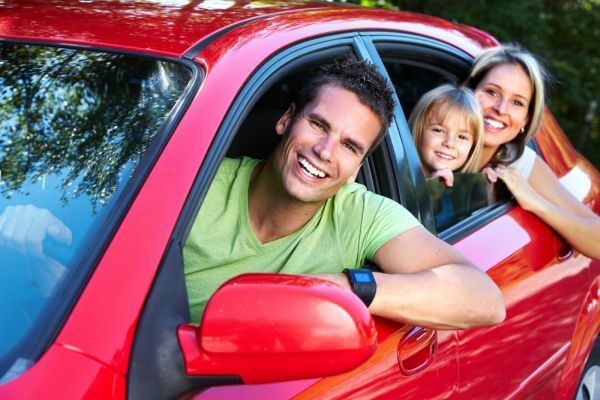 As you no doubt already know there’s plenty of reason to get properly prepared if deciding to drive long distances over the Easter long weekend. 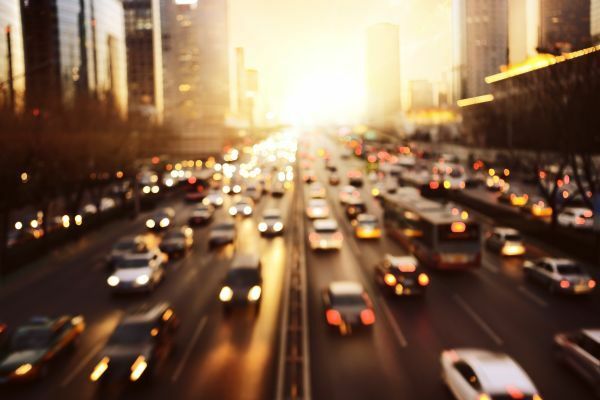 Not only are there more eager cars going faster and competing for lane space, there are hard and recent statistics that suggest driving sensibly and being wary about the condition of your car and tyres on Easter could prove to be a saving grace. Just last year Australia’s Easter road toll reached 14 over the five days. This is just under three deaths every 24 hours. Sometimes small improvements, like a spot safety check could do. 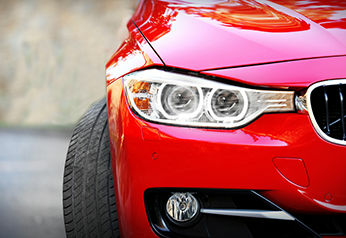 Even the little things that only take a minute can have a bearing on the overall safety of your car. Go on, play it safe. What are those simple tricks to save money for a safe Easter Holiday which you can do at a moment’s notice that can make all the difference? 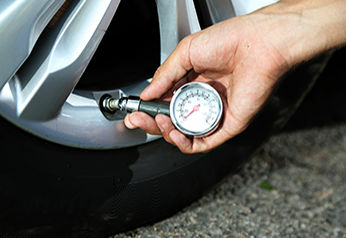 One of the simplest checks you can do before Easter is the air pressure in your tyres. Is it just right? 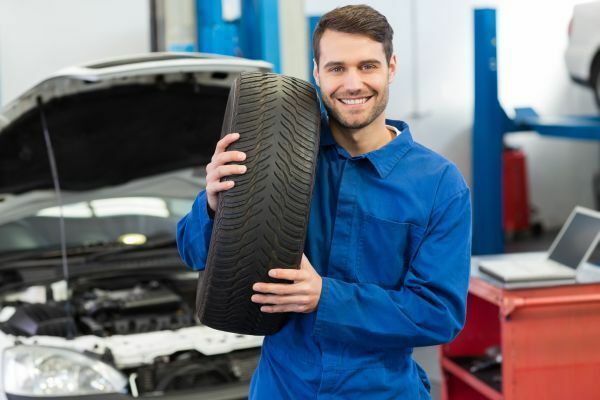 Some people might overlook that the right air pressure can affect your car’s fuel economy and the durability of the tyre which can save you money over time. The thing to remember is that the right air pressure depends on the style of driving you anticipate you’ll be doing over the break and the load you’ll be hauling whether in the boot or on the roof racks. To understand what air pressure your tyres need to be this Easter, just consult your car guide usually stored in the glove compartment. Inside the guide there will be a chart to map out what loads require what air pressure range and then inflate accordingly. Just in case: there’s a sticker on the inside jamb of your passenger door, which has the same information. For example if you are carrying heavy loads, towing, or planning to drive over 120km/ph for extended periods add 28kpa/4psi. And another common tip over Easter is not to inflate your tyres above 40 psi or 280 kPa. You want to see the road crystal clear don’t you? In the Australian climate, especially during Easter, we have conditions notorious for degrading plastics, rubber and even tougher materials. 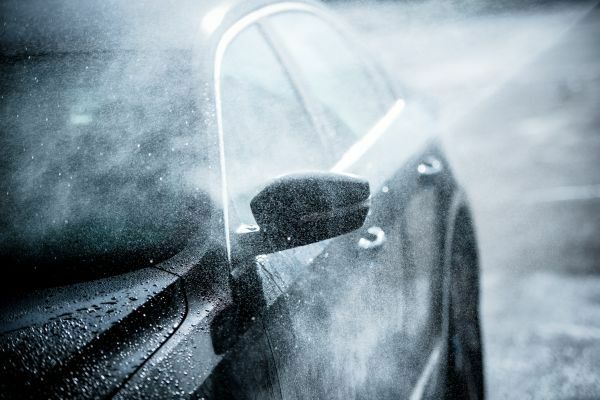 With our hot tropical storms and blinding scorchers Australians remain largely unaware of the damage these conditions pose to the humble windscreen wiper. Probably one of the last driving scenarios you want to find yourself in is when you are driving at speed down a highway and a heavy rain strikes only for you to find the windscreen wipers barely working. You start squinting and leaning over your steering wheel like that’s going to make a difference but you know it won’t. A simple DIY replacement can save you all this trouble come that next late afternoon thunderstorm when you power on up the north coast this Easter. If not at least check them. Did you know tyres lose one to two kpa per month in less warm weather, and even more during the warmer season? 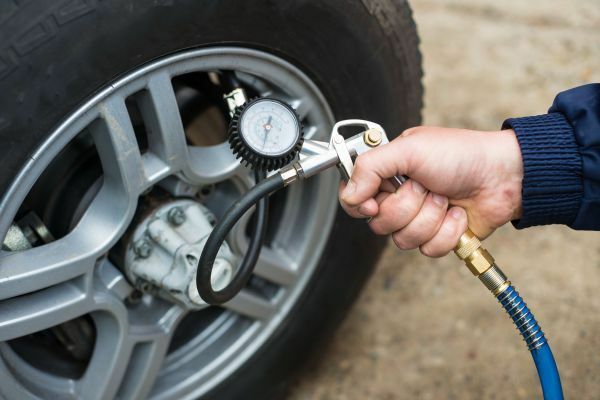 To keep this gradual deflation in check you can be a bit systematic about it and decide that on every second fuel stop you’ll take your tyres a little bit more seriously and give them the once over. This is a rule you can stick to but obviously if you drive very little you might have to check your tyre pressure every time you fill the tank. Another important piece of tyre safety knowledge worth knowing is when your tread is wearing thin. Legally if the wear bar is even with the tread blocks on your tyres, that is, a depth of 1.5mm, then it is time to put safety and the integrity of your driving record first. 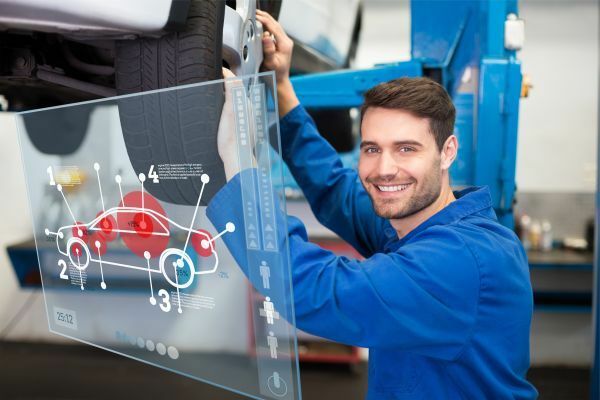 Any visible damage or foreign objects should also be looked out for in case of slow leaks or any interference to smooth driving and handling. 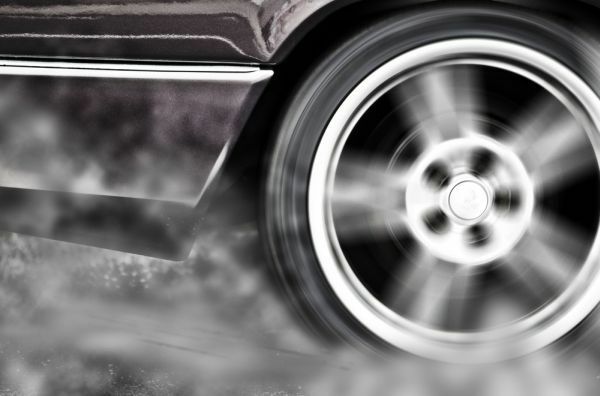 It is sometimes forgotten but for those of us that have front wheel drives the wear and tear the tyres on the front of your car go through is far greater than for your rear tyres. 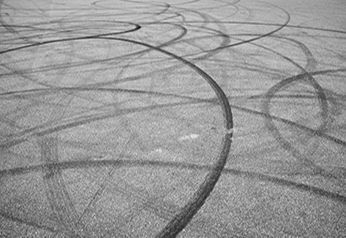 Rotation of your tyres is the best way to combat driving on balding tyres and has the benefit of basically doubling the life of your tyres. Without rotation the front tyres will have to be replaced well before due. A general rule if you’re good at keeping a log book is to rotate the front with the rear tyres every 5000 to 8000 km’s and when you do it, back it up with a wheel alignment and balance. Being certain you can trust all your tyres equally gives you less to worry about when negotiating more challenging roads. 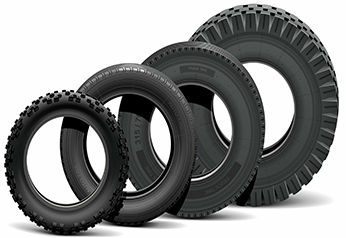 High quality tyre brands are Pirelli and Bridgestone for example. Have you ever totally misjudged how long it will take to drive to the grandparents and committed to something that seems unfeasible now you’re on the road? What usually winds up happening? Sydney has one of the highest congestion rates wordwide. Do you run down the appointment like making it is more important than anything else? Isn’t this the thinking behind everybody that pushes the speed limit to get somewhere? So take your time and plan a couple of extra minutes for your travel plans. This next piece of simple advice, if it was heeded that is, would’ve spoiled the plot of a host of road trip movies, but nevertheless is an all important one. The image of a worried looking person stranded by the roadside with steam hissing out of their open bonnet should jog your memories. Checking the water level or coolant is optimal in your radiator should always be something you do every time you fill up on petrol. Overheating engines if untended and not given the treatment they deserve can end up costing thousands. The brakes of your car stop you from over doing it at every turn, set of lights, descent or zebra crossing. When your brake pads begin to wear there are numerous signs you have to pay very careful attention to, to hold yourself up next time you want to. Regularly serviced brakes are a must. All these signs are tell tale symptoms of brakes that need a thorough inspection. Ignoring signs like this can really add up as any deterioration that has already taken place is only going to get worse with the added strain and friction of irregular brake pads. Their time has come. 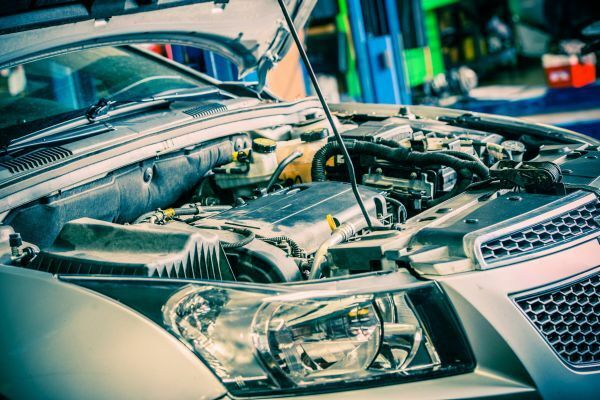 So now that Easter Holidays is only days away and you’ve got time on hand to check where your cars health needs tweaking, plus all the basic know-how to get it done, why don’t you do it before the big weekend arrives? Easter is only second to Christmas as a mass communal festive period, so get on top of the little things and truly show your concern for the welfare and safety of everyone on the road this Easter. The difference between being on top and being complacent is as effortless as being all over the little things. Saving time by buying online is one way to save a few hours out of a Saturday morning. 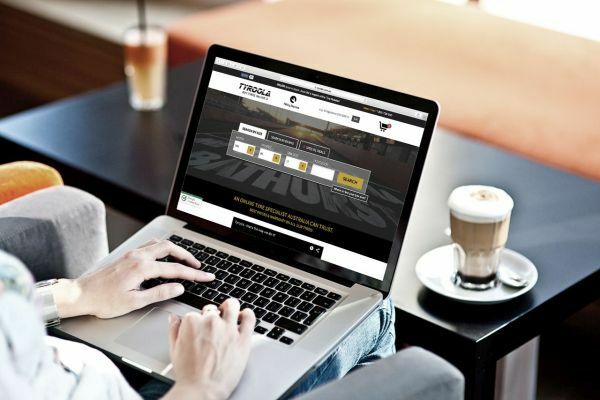 Tyroola is you online tyre expert and especially caters to make the time poor less so and stops at nothing to make sure it can all be done over the space of one phone call with your tyres arriving either on your door step or at an independent fitting station near your home. 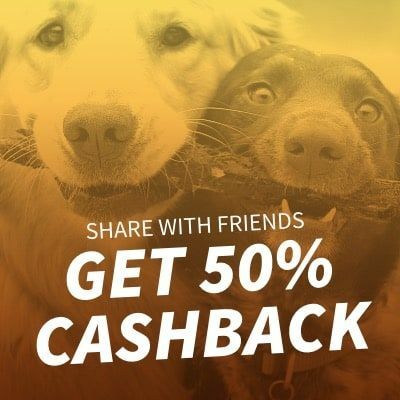 They have the best price guarantee where you can save up to 50% compared to your traditional brick and mortar store. Tyroola also likes to protect you from any surprise expenses so has customer service experts explain the whole process with an eye for detail from start to finish.